“What happened in Great Britain has clearly never been seen before,” French President Emmanuel Macron told reporters, at the end of the EU summit. Russian intelligence agents and diplomats in at least 10 European Union member states will be expelled next week in response to the use of a nerve agent in the southern English city of Salisbury. “What happened in Great Britain has clearly never been seen before,” French President Emmanuel Macron told reporters, at the end of a summit where EU leaders agreed unanimously that Moscow was “highly likely” to be responsible for the assault. 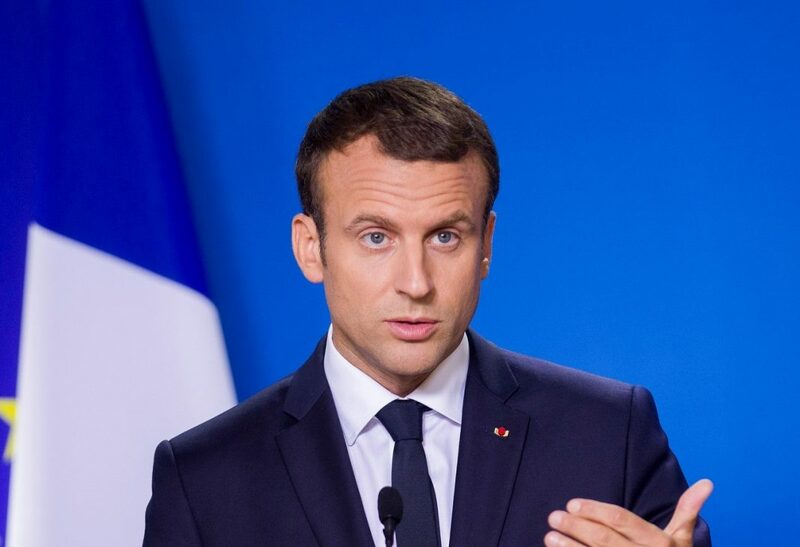 “It is an aggression against the security and the sovereignty of an ally, today a member of the European Union, which demands a reaction,” said Macron. As reported by The Guardian, the German chancellor, Angela Merkel, said she agreed there should be further measures, beyond the recall earlier on Friday of the EU’s ambassador to Moscow. France and Germany were among the first countries to back the UK and do not expect the investigation by experts at the Organisation for the Prohibition of Chemical Weapons (OPCW) to change their conclusions. Macron said the OPCW work would be “useful, but is not going to change our vision of things”. Donald Tusk, the European council president, said the Russians had stooped to a level to which the EU could never follow, but that it was up to leaders to do what they could to illustrate Europe’s condemnation. “It is very difficult to prepare an adequate reaction to this kind of behaviour like a nerve agent attack,” said Tusk. “We will never have the real chance to respond adequately because we are completely different to the perpetrators of this attack, if you know what I mean. According to Tusk, the EU has demonstrated “unanimous and unequivocal unity with the UK in the face of this attack” despite Brexit. Meanwhile, British Prime Minister Theresa May confirmed that fresh evidence presented to the 27 other member states had encouraged them to endorse the UK’s analysis of the incident earlier this month, which left the former Russian spy Sergei Skripal and his daughter, Yulia, fighting for their lives. “We have been sharing throughout, sharing on intelligence channels what we can with our colleagues,” she said. According to The Guardian, even Italy – traditionally seen as having warmer relations with Moscow than most EU countries – has backed May’s call. Italy’s Europe minister, Sandro Gozi, said there was no hesitation from Italy “once things became clearer thanks to the information we got from [the British] prime minister”. He said the recall of the EU’s ambassador “does not have immediate political or economic consequences”, but he hoped would “help the Russians to have a more constructive attitude”. EU member states understood to be preparing to oust diplomats include France, Germany, Poland, Ireland, the Netherlands, Estonia, Latvia, Lithuania, Bulgaria, the Czech Republic and Denmark, reported The Guardian. In response, Russia’s Foreign Minister Sergei Lavrov accused the UK of trying to make “the crisis with Russia as deep as possible”.